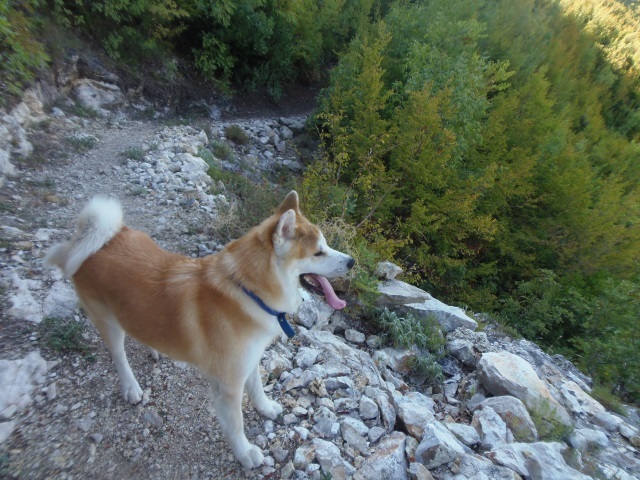 Several Akita characteristics make humans stand back and consider whether this is the type of dog they want. 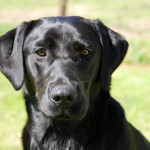 This is a smart dog who not only wants to continue learning, but also the reason for learning it in the first place. It’s important to establish yourself as the alpha from the beginning so there is no question about who is in charge. The Akita is an excellent indoor dog and constantly demonstrates his ability to live in nearly every style and size of home. 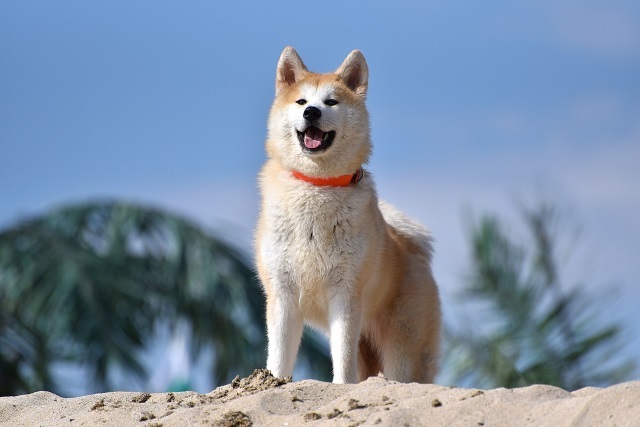 The Japanese Akita, or the”Akita Inu” (“inu” means “dog” in Japanese), is the original breed, although there are now two recognized types of this large, powerful dog. He had several tasks in feudal Japan. As a hunter, he tracked down fierce animals like the black bear and wild boar. Because of his size and desire to stand his ground, he was appointed as a guardian of royal and noble families. 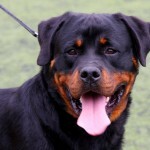 Socialization and other types of training taught him the importance of being respectful and loyal to his family. 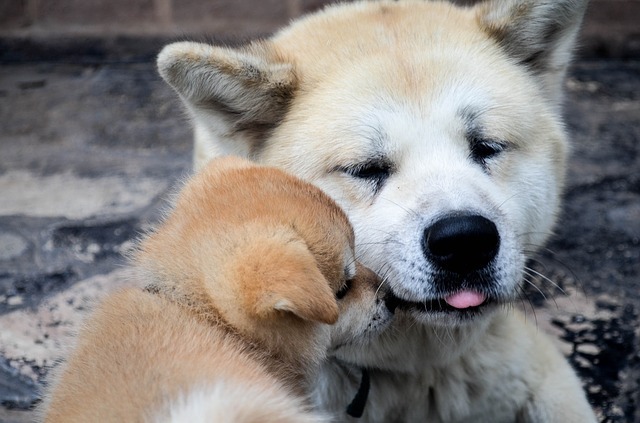 The Akita also shows affection and companionship. 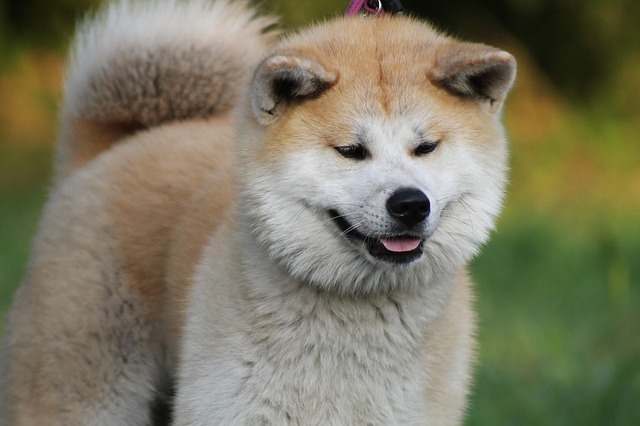 The American standard Akita, or the Amarican Akita, differs in size, appearance, and weight. Unlike the Japanese Akita Inu, the dog is recognized as an Akita even with a black mask across his face. 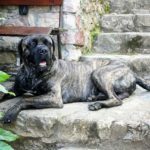 Many countries regard the two dogs as separate breeds, although Canada and the United States treat them as one breed with slight differences. The powerful appearance and unique broad head make the Akita easy to recognize. The head forms a triangle with the erect ears and deep muzzle. His small eyes complement his appearance. The short, muscular neck widens as it approaches the shoulders. The large, full tail has straight, coarse hair and carries over the back or across the flank. The tail always dips to or below back level when it’s in a full or double curl. If it is in a three-quarter curl, the tip of the tail drops down the flank. The outer coat of this double-coated dog can be any color. 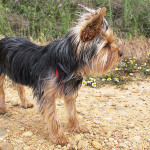 The pinto has evenly placed large patches over the dog’s head and at least a third of the body. Two other popular colors are fawn and brindle. 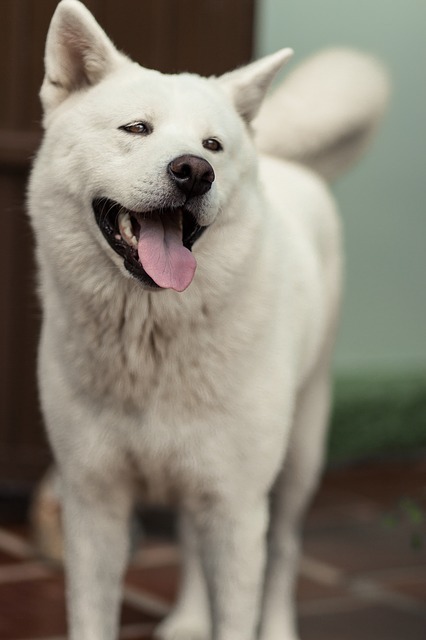 A white Akita has no mask. The undercoat might be a different color than the top coat, and features thick, soft short hair. The outer coat has coarse, straight hair that varies in length across the body. The hair is short on the legs, ears and head, but about two inches long on the rump and withers. The tail is quite impressive with its longer, fuller coat. It is a delight to watch the Akita briskly walk along a path. His brisk stride shows off a firm, strong back and the back legs moving in line with the front legs. Males average between 26 and 28 inches in height, while the females are typically two inches shorter. The male Akita ranges between 75 and 120 pounds, with the female weighing from 75 to 110 pounds. 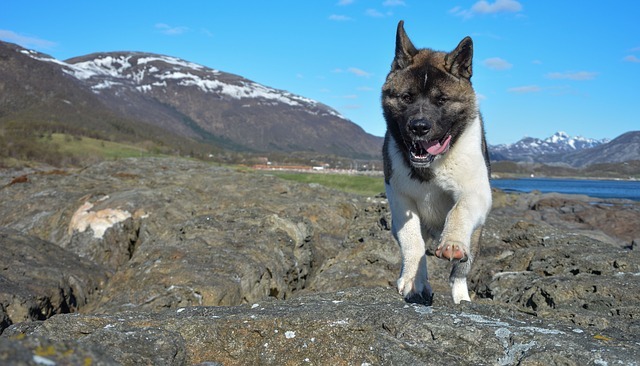 Faithful, quiet and responsive are three words that define the Akita’s temperament. 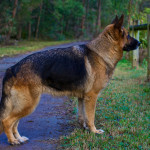 His natural guarding instinct makes him wary of strangers and impatient and cross with other animals. 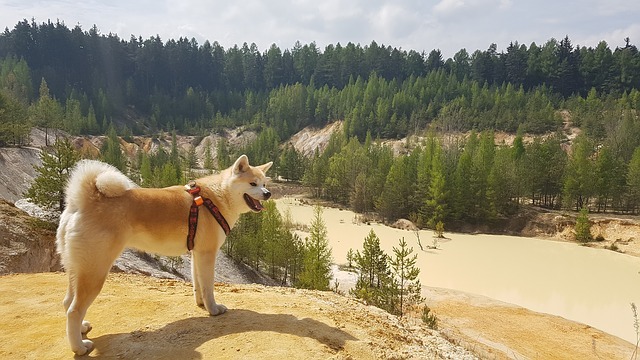 However, the Akita loves being with his human family and friends, never hesitating to demonstrate the affection and concern he has for them. His intelligence encourages him to be an independent thinker. For that reason, training and socialization should start at birth with a firm yet loving attitude. 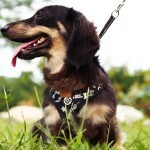 Although many owners regard him as a quiet member of the family, they also remark on the vocal sounds he makes to himself and in general when a conversation is being held. Those special conversations are seldom, if ever, shared with visitors. The Akita seldom barks. A vital part of training is teaching the Akita humans rank above him in the pack. If he is convinced he is the leader, he’ll become aggressive, pushy and demanding. 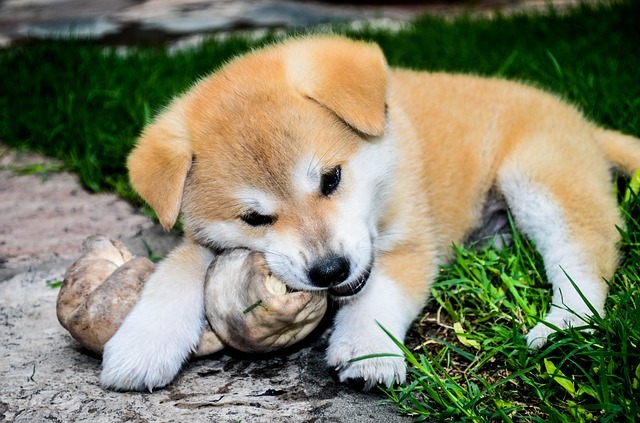 The Akita was considered a top-of-the-line guard dog in historic Japan and assigned the task of ensuring the children’s safety and well-being. It takes a lot of training to achieve that level. 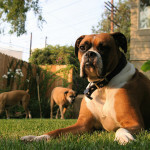 In modern America, the dog is usually not left alone with other pets and children unless the adult/trainer is present. Older children should learn the commands and leadership ability to lead the dog while treating him respectfully. Patience is required during obedience training as your Akita is both fearless and courageous. Avoid commands that may sound like challenges. 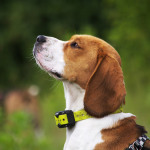 They might entice your furry family member into reckless behavior that causes harm. 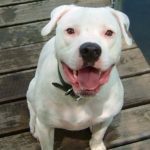 He will likely chase other household pets, especially dogs. 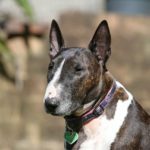 It’s easy to see why this breed is not recommended for new dog owners. 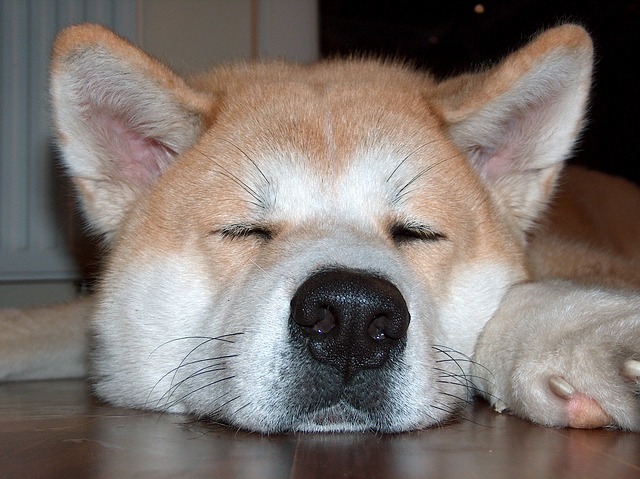 An apartment is suitable for an Akita if adequate exercise is scheduled each day. An enclosed yard provides room to run around, while a long walk reinforces the good manners you teach him. Keep inside activity at a moderate pace to avoid unintentional breakage. 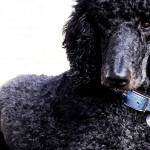 The thick double coat of this breed requires a daily brushing and at least a weekly grooming. The undercoat sheds heavily twice a year and the coarse hair on the outer coat sheds year-round, though not like the soft inner fur. Check for nails that need trimmed and clean the ears. 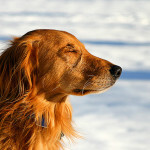 Brush your dog’s teeth at least twice weekly. If you’re not comfortable with bathing him once a month (double coats are a challenge), schedule an appointment with a professional groomer. Plan to stay while the dog and groomer get acquainted and have at least two appointments together. 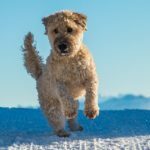 Grooming should be addressed during his early socialization as a puppy, so he accepts it more readily as a normal procedure in his life.